Take aim - and fire! With 75 inanimate bird clays to shoot at, you and a friend can practice your hand eye co-ordination and experience the immense pleasure of hitting your target! Take a friend to enjoy clay pigeon shooting in Riseley, Bedfordshire and experience the reward of hitting your target after a practising and perfecting session - where you'll learn the correct stances, how to aim and all about the tips, tricks and techniques behind becoming a proficient clay pigeon shooter! With 75 clays and around an hour to blast some shells, you and a friend can make it even more interesting with an element of competition. Who has the steadiest hand and best co-ordination? Who has the patience and expertise to consistently feel the pleasure of hitting a target? One of the most satisfying experiences on the market, the power, noise and reward of clay pigeon shooting make this an unmissable experience.Your clay pigeon shooting experience will begin with a safety briefing outlining the techniques, skills and potential hazards of firing a shotgun. Once briefed and ready to hit the range, you'll be coached on how to hold the gun, the stance you take and how to aim. With 75 clays and 75 bullets, you and a friend will need your ultimate concentration and fearless nerves of steel. With the expertise on hand at the centre, you'll be practising your stance, aim and your firing - hopefully resulting in a few orange puffs of smoke as you try and prove a better aim than your friend! The experience will then finish with a debrief from the instructor. Clay pigeon shooting in Bedfordshire is available 7 days per week - with Sundays operating a half day. You should allow around 1 hour for this experience. 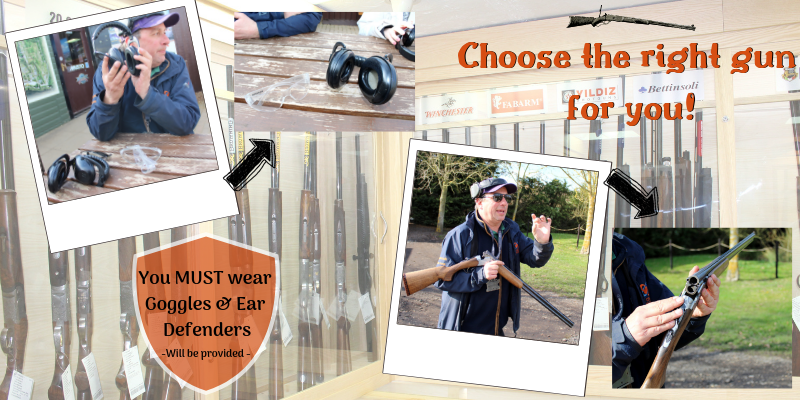 Participants: The Clay Shooting for Two - Bedfordshire is for 2 participants. The experience is valid for two people to share 75 clays. Other spectators are welcome on the site but may find viewing slightly difficult. Clay pigeon shooting requires you to wear comfortable, casual clothes. Extreme weather conditions such as snow, fog or torrential rain may restrict whether the experience takes place. In those instances, a more suitable date will be arranged. What a fantastic day! My brother and I booked in to this experience to try something a bit different, and we most certainly enjoyed it. The sun was shining, all staff were friendly and my brother actually hit a few targets!! 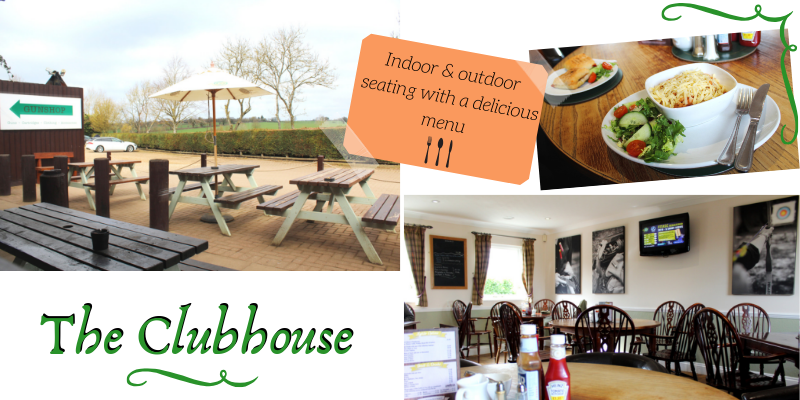 The complex is much larger than anticipated, with a clubhouse perfect for lunch. 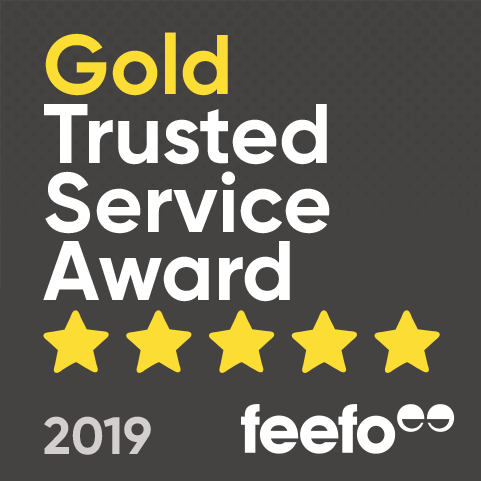 The staff are onsite to assist at all times! 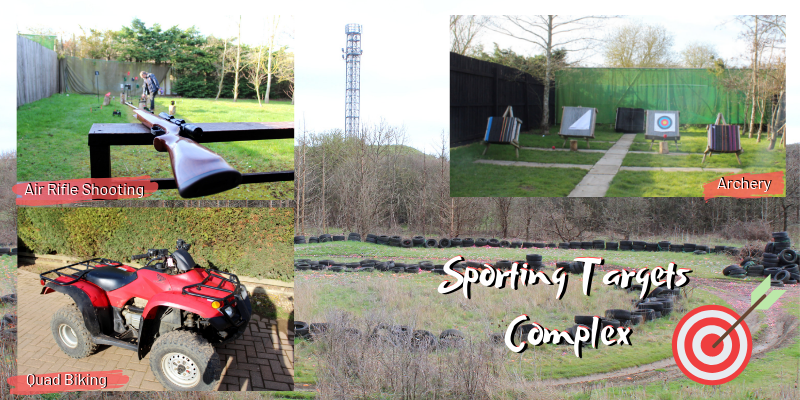 I bought this for my hubby and his mate and they had a blast, were very impressed with the activity and want to go again. I initially booked a bungee jump but had to exchange and the company were fantastic and helpful. Definitely recommend the clay pigeon shooting and a big thank you. Can I book a larger party for the clay shooting? 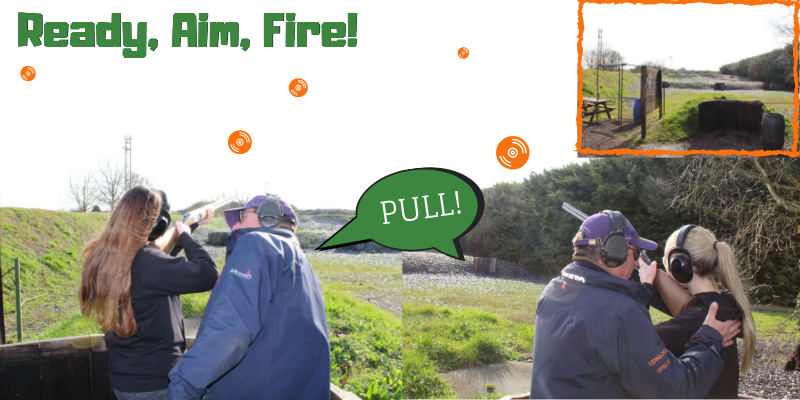 Yes, the clay shooting can accommodate larger parties if enquired about and arranged in advance.